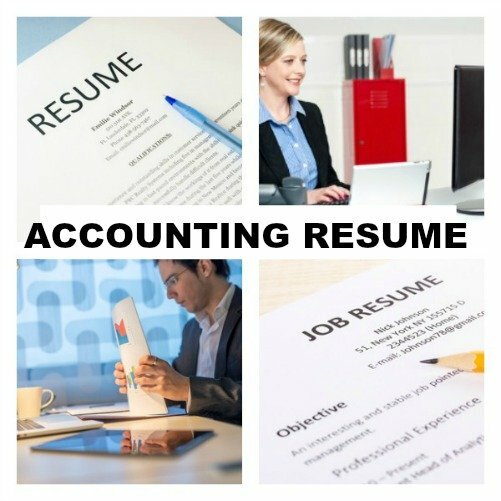 A professional accounting resume will get you noticed as a serious job candidate. Use this resume format to presents your skills and strengths in a convincing and concise manner. Stress your qualifications and accomplishments and get the employer's attention. Make sure your resume takes your job application to the next level. You can easily customize this job-winning sample accountant resume for your own use. Seeking a responsible accounting position with a reputable company. Results-orientated accounting professional with broad experience in a deadline-driven environment. Proven track record in consistently and effectively delivering accounting services that enhance the company's purpose and profitability. An experienced team player committed to improving overall business processes and building a cohesive business environment. 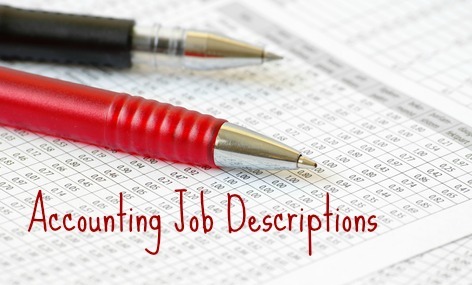 Job Skills List for accounting jobs. Always include a powerful cover letter with your resume. 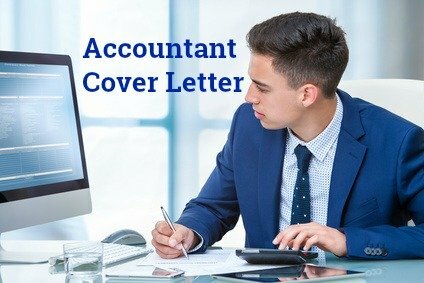 Use the sample accountant cover letter to help you. Preparing for a job interview? Go to these accountant interview questions to get ready.